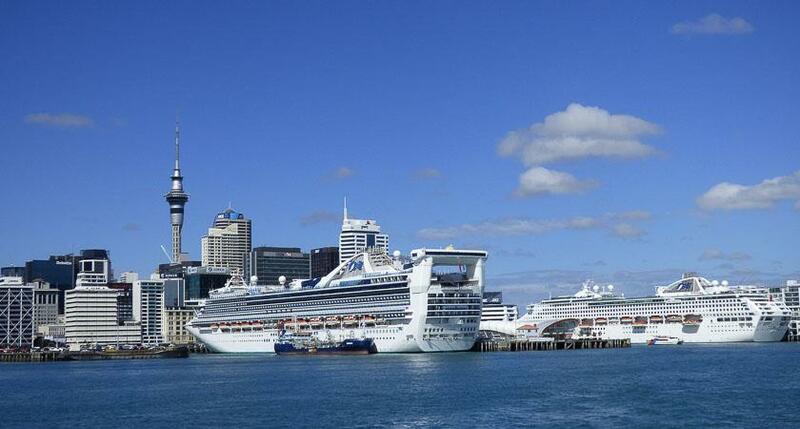 Auckland will see plenty of cruise action in 2019! 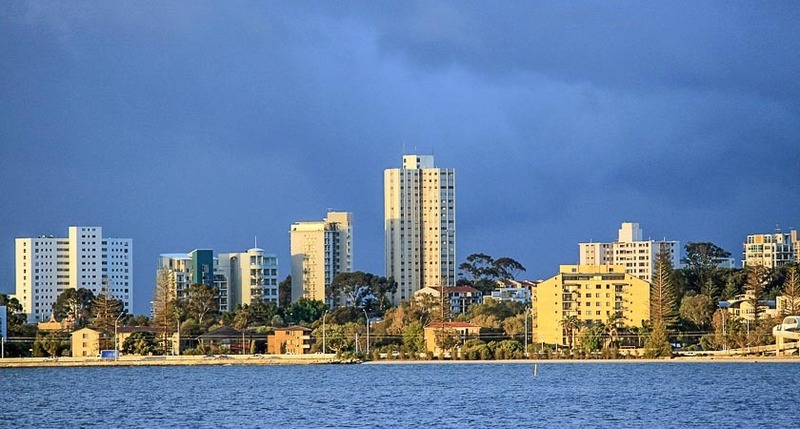 NZ’s biggest city is a fantastic jumping-off point from which to explore the beautiful South Pacific and beyond, and with an international airport that sees flights arriving from all corners of the country and the globe, it’s easy to get to for Kiwi and Aussie cruisers alike. 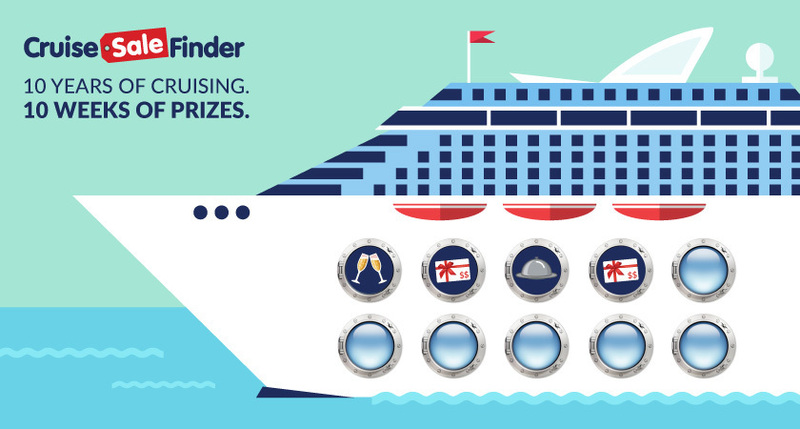 To give you an idea what to expect, we have highlighted five wonderful ships which will cruise from Auckland in 2019. Read on to get excited about setting sail from the City of Sails, and remember that these five vessels are just some of those you might see in Auckland next year! This ship is a newcomer to the Australasian cruise scene, and we are all excited to get a feel for what she has to offer. We recently introduced Dream Cruises as “luxurious ships that rewrite all the rules,” and this gorgeous vessel is no exception. It has recently joined the Dream fleet and has been beautifully fitted out with comfortable accommodations, plush public spaces and an array of bars and lounges. The food and drinks onboard are based around an “east meets west” concept, offering something a little different from your average cruise. 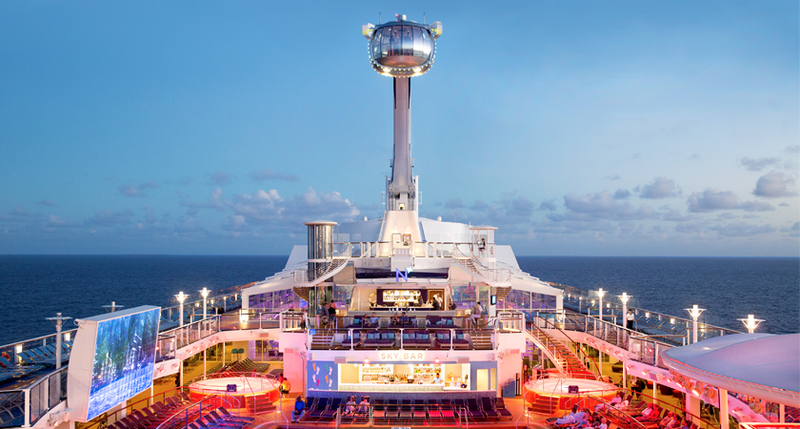 Majestic by name, majestic by nature, this amazing Princess ship will grace Auckland with her presence in March. Our team recently tried and tested the best things to do onboard so you’ll have the inside scoop. Built primarily for the Chinese market in 2017, this is another ship with a touch of Asian elegance evident in the amazing dining options and the karaoke rooms available. It has all the incredible facilities you expect from a big Princess ship, along with the fantastic enrichment activities for which the line is known. Beautiful and full of light, this contemporary ship offers a premium cruise experience: gourmet dining with an array of options, sophisticated bars and facilities, an exquisite spa, and even the Lawn Club which is a patch of real grass at sea. The Solstice takes Celebrity chic to its greatest extent and is perfect for a couples getaway. The ship is powered partly by solar panels, boasts LED lighting, and the hull was designed to be especially fuel-efficient, making it an eco-friendly option. For a traditional ocean voyage experience, get onboard the Queen Elizabeth from Auckland. 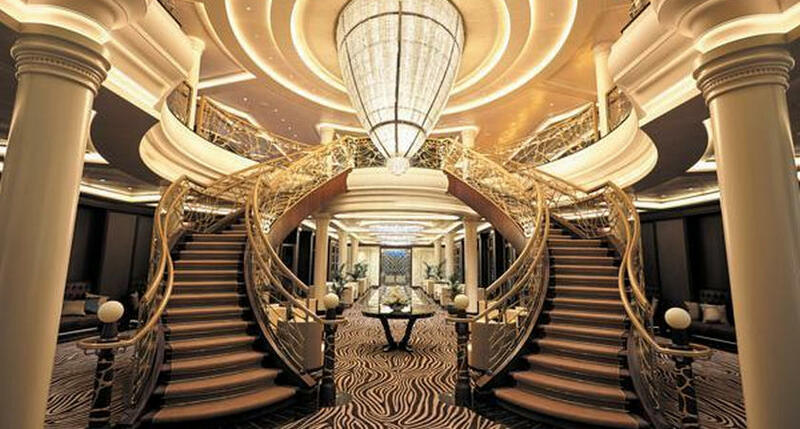 This stately ship is a member of the Cunard fleet and is a gorgeous example of nautical decor and style featuring marble, woodwork, teak and piano music in the public areas rather than splashy water parks and neon lights. Cunard’s signature “White Star Service” is perhaps the most elegant aspect of a cruise on this Queen, and will make your voyage a truly relaxing getaway, no matter where you go. A list of ships sailing from Auckland wouldn’t be complete without a vessel from the P&O fleet. This cruise line is a common sight Down Under, and they know what Aussie and Kiwi cruisers like. Laid back fun in the sun is the general theme on the Pacific Aria, a mid-sized ship offering a veritable array of itineraries from Auckland. She’s a wonder of modern design, with a resort-style pool deck and lots of fun facilities for all ages - a fantastic and affordable option for cruising families. Are you ready for cruising adventures out of Auckland in 2019? Get aboard one of these or the many other ships frequenting the downtown wharves, and explore the beautiful South Pacific and beyond.